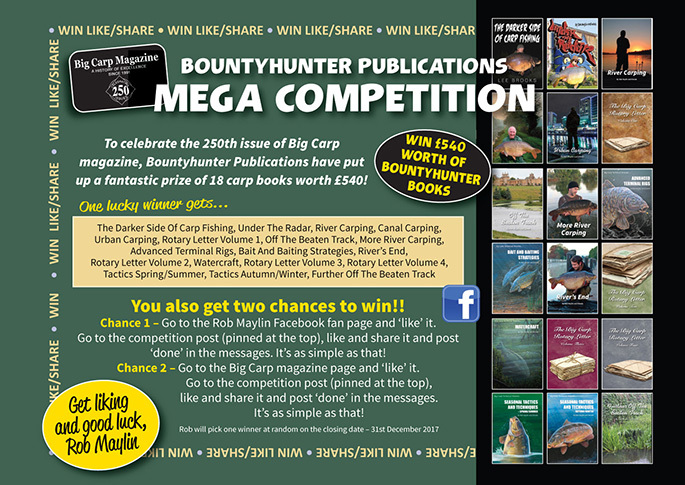 For further information visit the Urban Baits Facebook page. 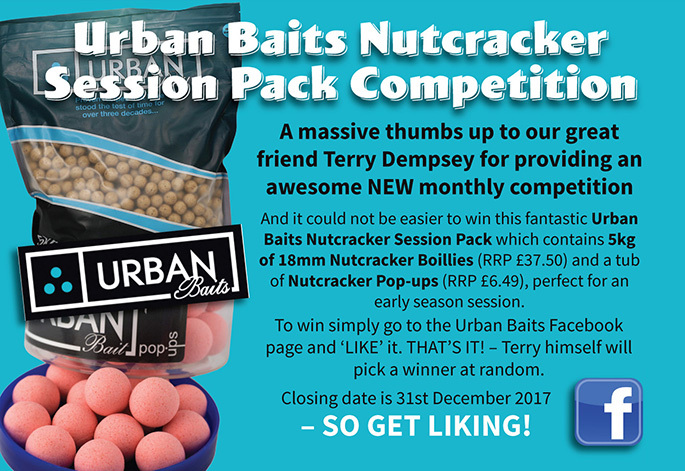 For your chance to win an Urban Baits Nutcracker Session Pack simply visit the Urban Baits Facebook page and 'Like' it - That's it! 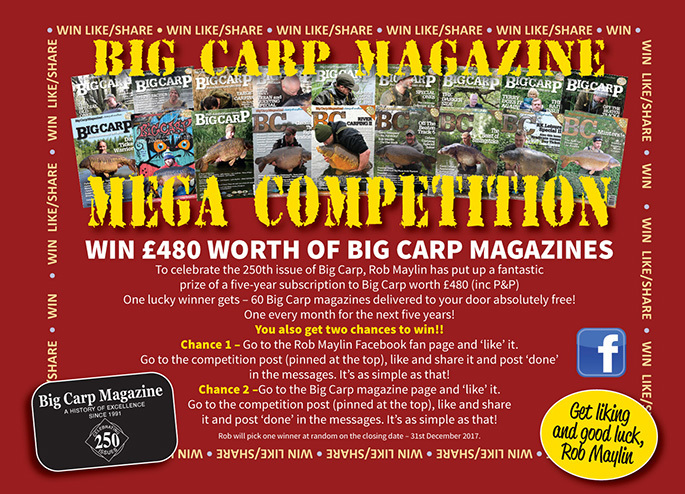 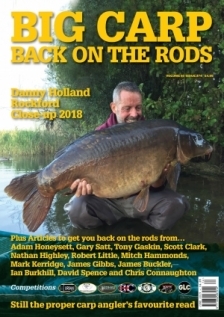 For further information visit, then 'Like and Share' the Big Carp Magazine and Rob Maylin Facebook pages. 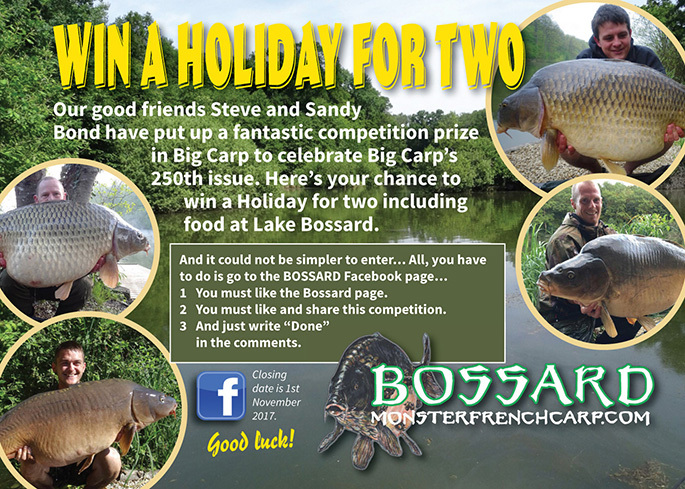 For further information visit the Bossard Facebook page.